Zentec offers several types of electrical connection system to suit our customers needs. These high quality products cover a wide spectrum of size, weight and budget and all provide excellent performance in extreme environmental conditions. Ideally suited to handle Signal, Data and Power Management connections on new generation UAV's, manned and un-manned military vehicles, race cars & bikes, robotic equipment. 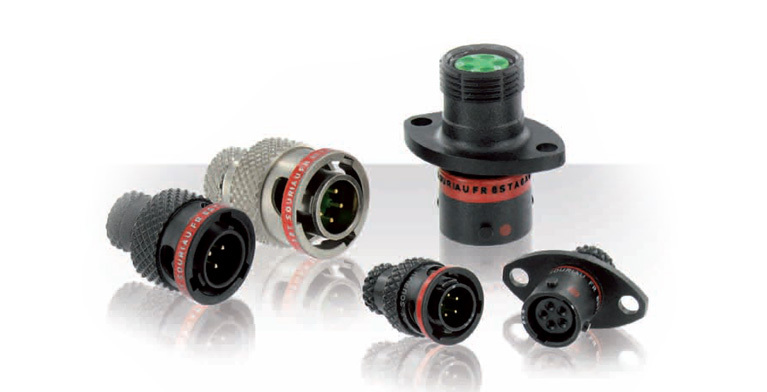 Zentec offers industrial electrical connectors that are designed and manufactured to meet the demands of the off-highway, trucking, construction, agricultural, and engine industries. We carry brand names that are synonymous with superior quality and reliability.